Hotel is a newly constructed, three story property featuring interior corridors, located in the Downtown Bellevue area. 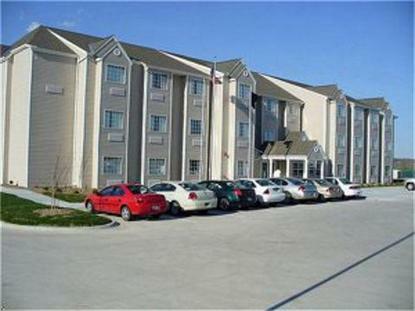 Hotel is located west on HWY 370 and Samson Way. 1.5 miles from Offutt Air Force Base.